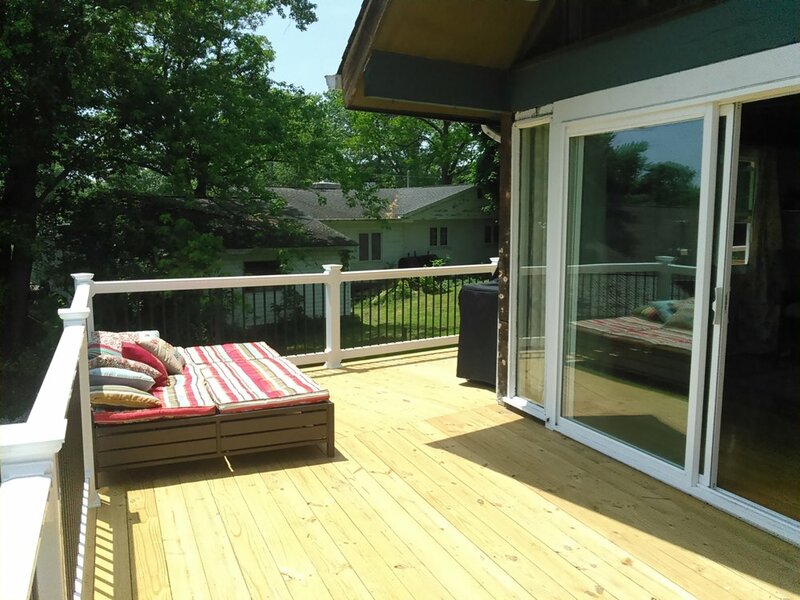 ANOTHER of our specialties, Chesapeake Home Improvement offers custom DECKS, Patios and Sunrooms of a variety of shapes, sizes and materials. 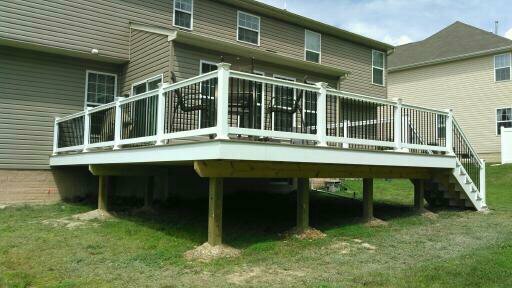 We can build using your plans or custom design a deck to suit your needs. 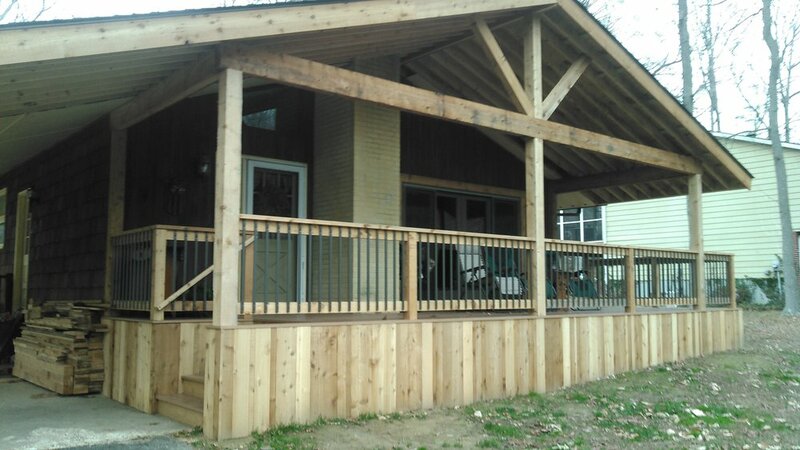 Whether it’s a single level or multi-level project… we can handle it! 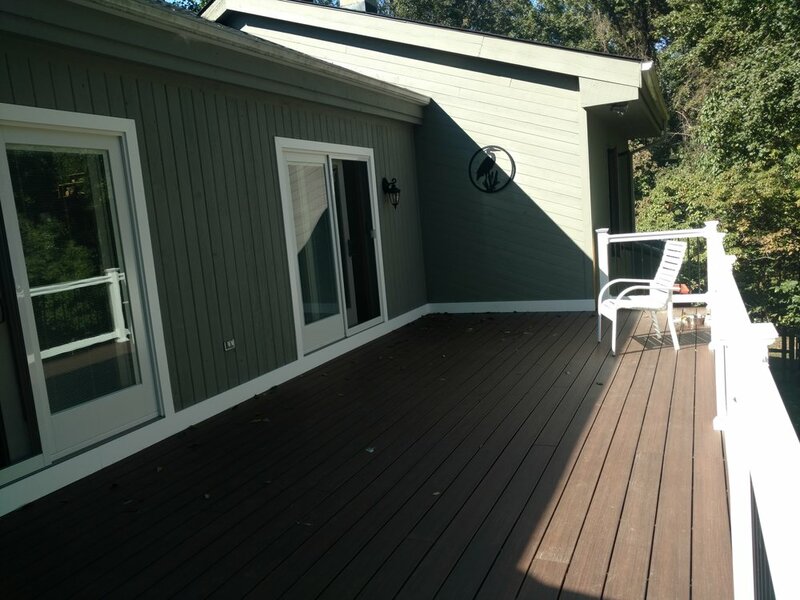 We work with both wood and composite for a deck that will last for years to come. 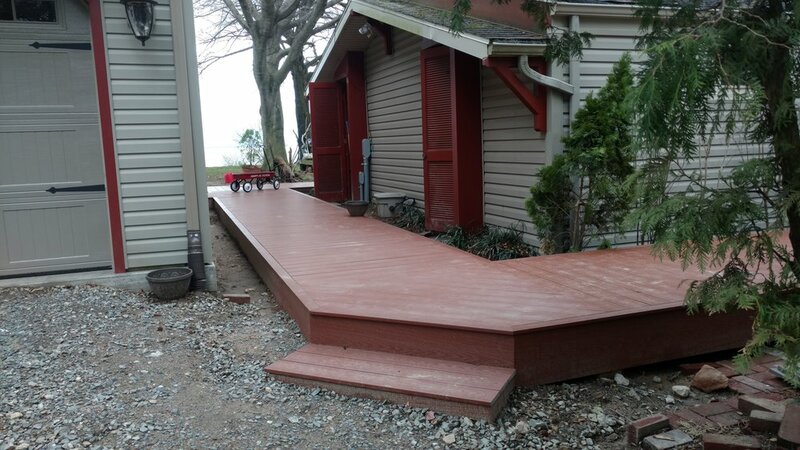 You’ll find our designs to be structurally sound (STRONG) and pleasing to the eye, making the best use of your outdoor space.